Mountain charm! 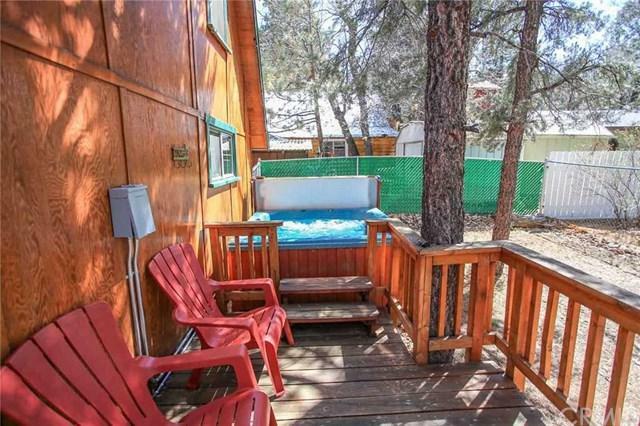 This cozy cabin is situated on 1.5 lots (3,610sf) with excellent setback. 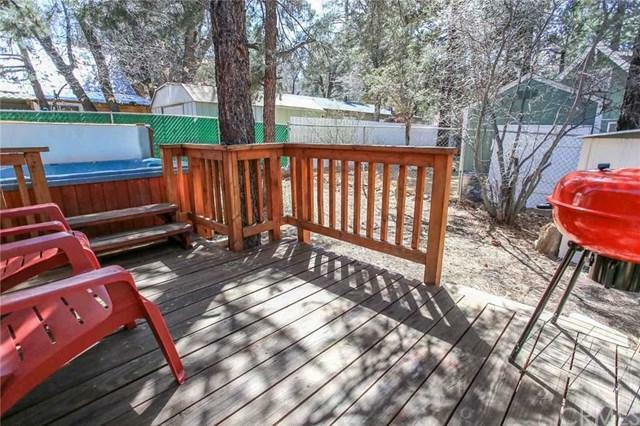 Minutes to town, schools, and ski slopes. Features a main floor bedroom and a240sf loft. Newer decks in the front and back. Kitchen and bathroom have been remodeled less than a year. Kitchen has granite countertops and barn-style stainless steel sink. 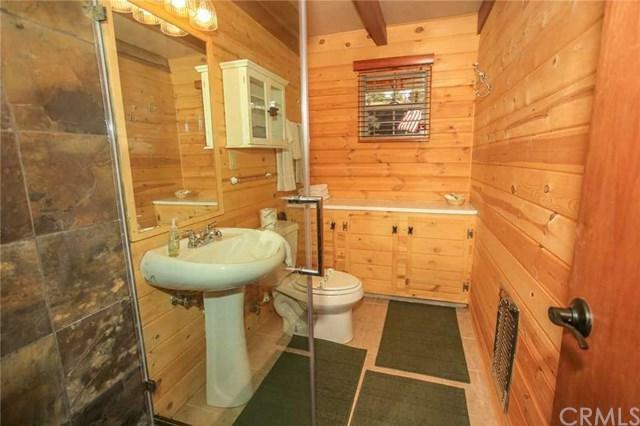 Main floor bathroom, open living and dining room. Native rock fireplace and vaulted ceilings. Plenty of parking for cars,boat, and RV. Fenced backyard with storage shed. Has a newer CertainTeedLandmark Premium dual-layered roof. Plenty of trails nearby for hiking and mountainbiking. 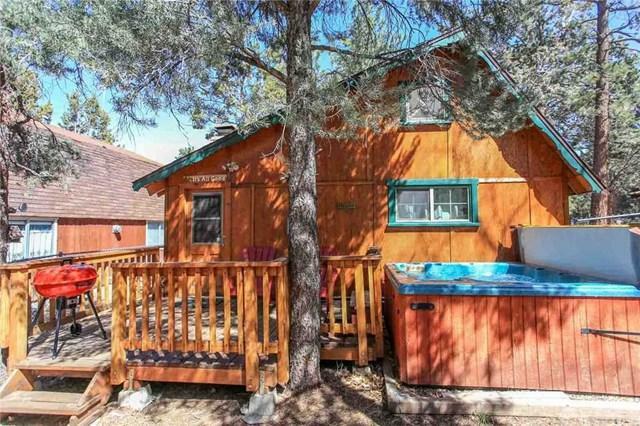 This home is great for mountain living or for the weekend. Now is the rightseason to buy so please come by and see for yourself.